The Ulefone Metal is set to get another OTA update already! 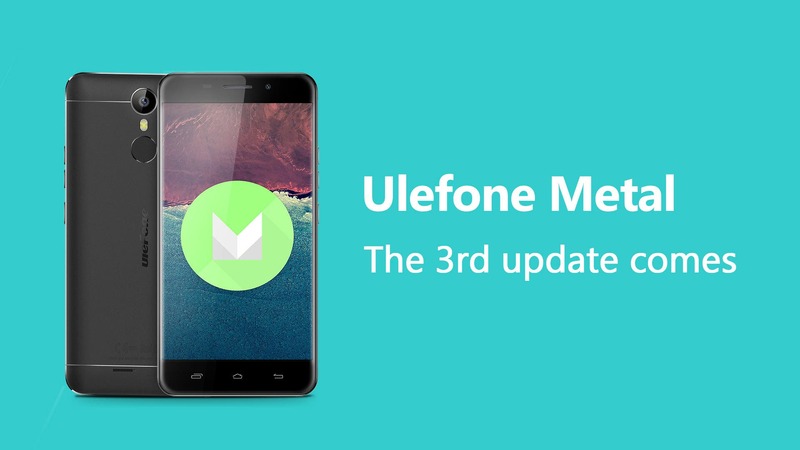 Those of you who own the Ulefone Metal will already have updated their phones with the latest, i.e 2nd, OTA update which brought with it a better overall user experience, but you should all now be prepared to install a 3rd OTA. The next update will carry the build number 20161226 on the firmware and is promised to bring improvements to the screen responsiveness and also help to give a smoother overall experience to the phones. The Ulefone Metal comes with an octacore MT6453 chipset, 3GB RAM, 16GB internal memory, 5-inch HD display, 13 mega-pixel main camera, and 3050mAh battery. 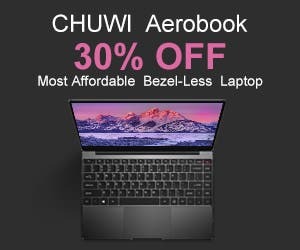 Those of you still mulling over the idea to buy one of these can pick the handset up now for $113.99 at Gearbest with free case and tempered glass display.